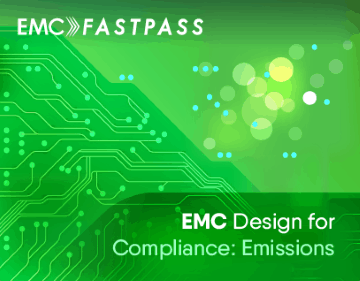 Design for EMC compliance can often be a daunting subject. Huge textbooks are common but unfortunately they are not suited to training up a workforce quickly and effectively on EMC design techniques. In this step-by-step course, using a combination of professionally recorded presentations, video demonstrations and case studies, you’ll learn the ins and outs of design for compliance. Progress through the course at your own pace and complete the review quizzes to ensure you’ve mastered the key concepts before moving on. All modules are pre-recorded and are accessible at any time in the member’s area. They are intended to be used as a reference to address specific design issues throughout your design process. Once you’ve watched all of the modules (we track your progress) and successfully completed the tests every enrolled student will be presented with a certificate of completion. Although the focus is on helping you to get your products through radiated and conducted emissions testing first time around, the design techniques also have the added benefit of improving the internal EMC performance of your product. Cleaner power supplies, increased noise margins, finer analog measurements, larger eye diagrams and increased RF sensitivity are all typical side effects of good design for EMC performance. Enroll now, and get the knowledge to identify, eliminate, and avoid EMI problems at the source. 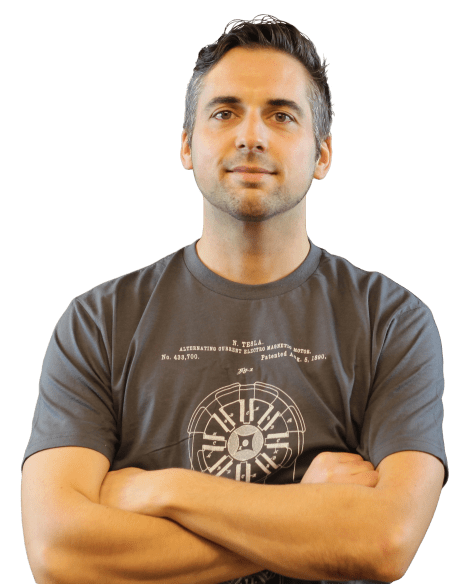 – Colin O’Flynn, CTO, NewAE Technology Inc.
Richelle Eck, Engineering Manager, Inuktun Services Inc.